RogueNASA- Update on shipping and donation! Hats arrived today. We have shirts and stickers in hand. We are awaiting delivery of our Pins and Patches. If you ordered any of the products above AND Pins or Patches- your order will ship when the pins and patches do arrive. 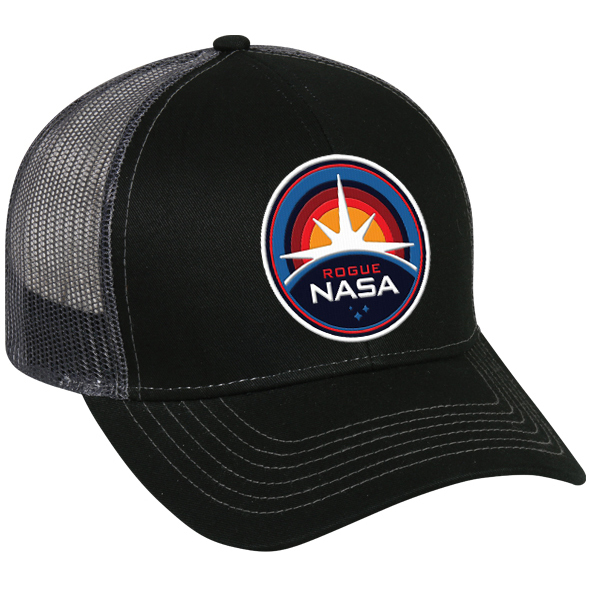 We still have SOME of the RogueNASA product left if you missed the original offering! Head over to the RogueNASA store page HERE and pick up some Pins and Patches before they’re gone! Also-We made the donation today! Note- we STILL have hats and pins and patches and hats left on the site HERE. If you’d like to pick them up, we will include those sales towards the next charitable cause the ANONYMOUS SCIENTISTS at RogueNASA choose! 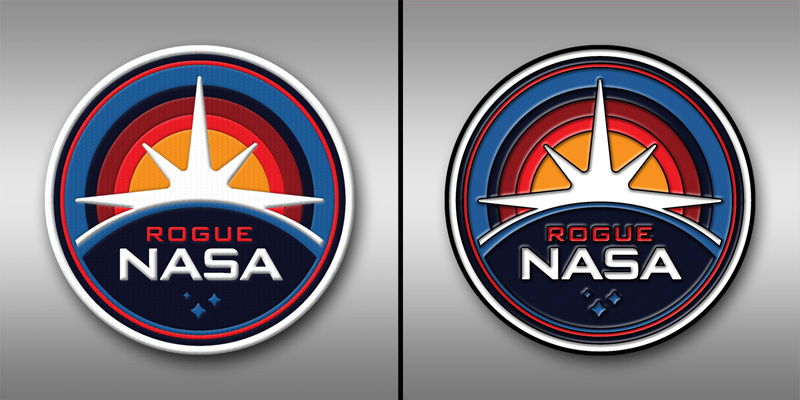 Give @RogueNASA a follow on Twitter, and while you’re there- give one to @SignalNoise as well- James White is the artist who created this logo originally, and with it we’ve been able to raise QUITE A BIT for Science-Based and Progressive charities over the last year! ← SXSW ’18 print by Doyle Now Available!